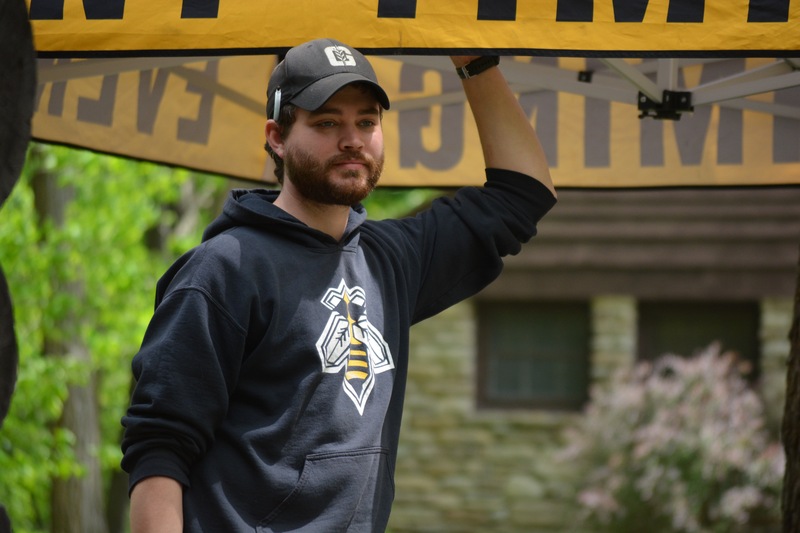 A graduate of St. Lawrence University, Nate spent a year teaching High School Math before joining the YellowJacket Racing team. In his free time Nate enjoys all types of outdoor activities including camping, and canoeing. Nate is an avid trail runner and has competed in many of YellowJacket's trail events. In his free time, Nate volunteers as a coach for the Monroe Milers, a youth running program. Nate is also a three time champion of the YellowJacket Racing and Fleet Feet Sports Chili Cook-Off.